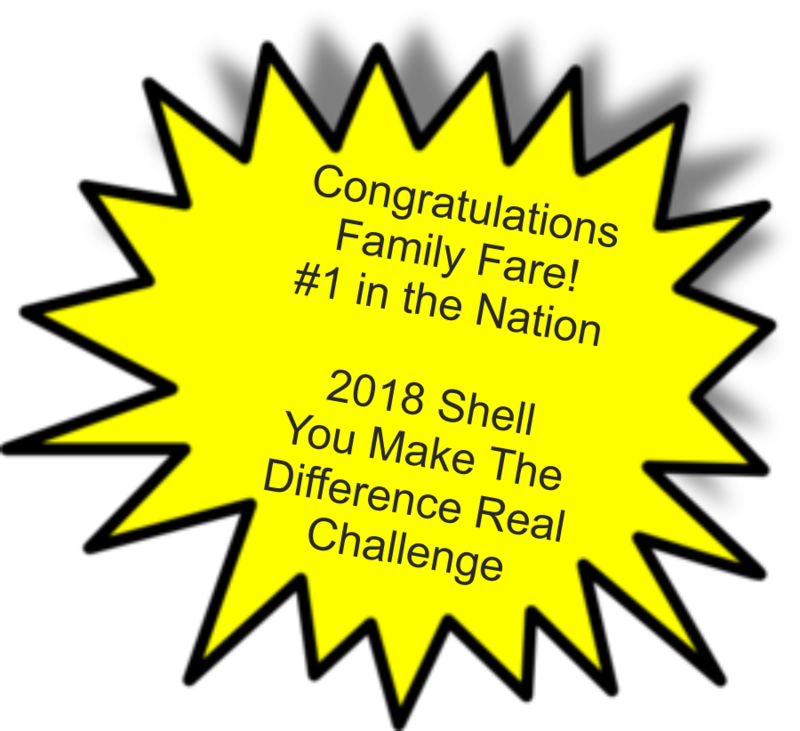 Gas Buddy Recognizes Family Fare as one of the 100 BEST VALUE BRANDS for 2016. The object is to identify which brand is generally the cheapest in a given location. Gas Buddy takes a brand's average price in each zip code it operates, for each day and compares it to the average of all the other stations in the zip code. If that brand is the only station in the zip code it resides in it does not get included. Gas Buddy calculates a differential every day for every zip code where a brand resides. Gas Buddy averages each brand's differential in each zip code it operates, for each day they had a price and comes up with that brand's average daily differential against its direct competitors. Gas Buddy has over 50 million users nationwide.